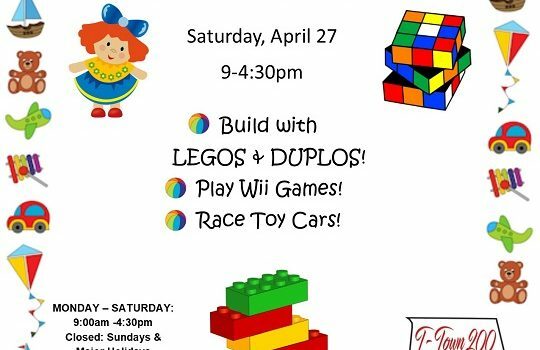 Build with LEGOS and DUPLOS! Play Wii Games! Race Toy Cars!